View basket “Gardner Covert Flexi-Ring Kwik Lok Swivel” has been added to your basket. 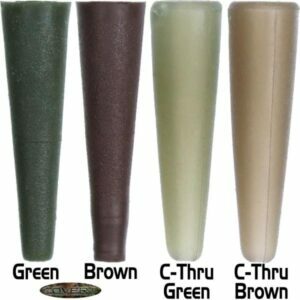 Soft imitation pupa/larvae for use with hair rigged baits, in clear water conditions. 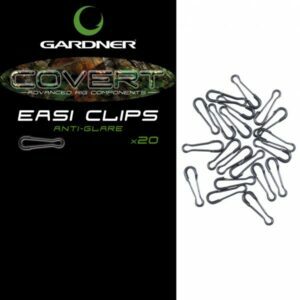 Camouflages the hook and eliminates glint from the sun, which may spook wary fish. 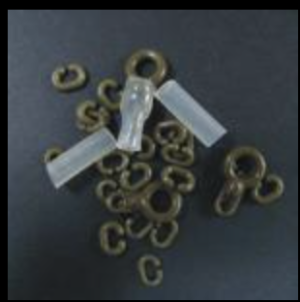 Two colour options per pack for use over silt or gravel. Buoyancy helps to counterbalance the weight of the hook.